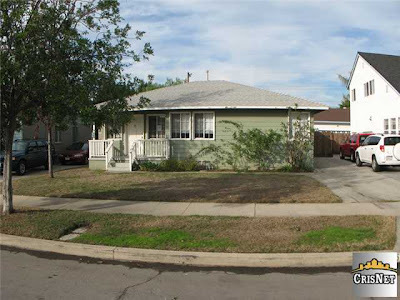 Our hand picked opportunity for the week of 2/22 is a bank owned beauty on a well kept street here in Burbank. This 3 bedroom, 1 bath home is located at 1315 N. Reese Place and features an open floor plan with hardwood flooring, updated kitchen with granite counter tops, and a 2 car detached garage. The sq footage is listed at 998 but feels much larger due to the open layout. This home is fresh to the market and listed at $473,900.00 Feel free to contact us for further information. 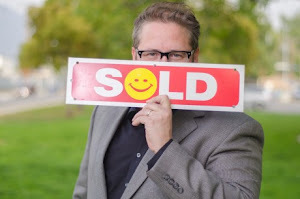 Disclaimer: This listing is not represented by Bill Toth and Associates or Phil and Jill Keppel. The Burbank Unified School district has started warning parents to register their children early for the upcoming 2010/2011 school year. Parents are being informed by letter and automated phone call that due to limited school site allotment, students may not be able to attend the schools in their immediate areas. Students may be forced into second or third choice schools. Our advice to those with school aged children who are thinking about moving to the Burbank area should check with the Burbank Unified School district as early as possible. 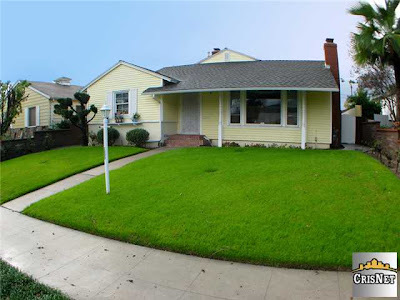 Our featured Burbank home this week is at 2633 N Buena Vista Street Burbank, CA 91504 listed for $559,000.00. This home is a 3 bedroom, 2 bath home with approx 1624 sq feet of living space. The home features two fireplaces, a den, living room/dining room combination, and a detached two car garage. The home is in excellent condition and is convenient to highways, shopping, and located within the desirable Burbank Unified School district. This home is also in close proximity to Burbank's Woodbury University for those looking for a property to house their attending children. We are hosting an open house on this property on Sunday 02/21/2010 from 1 - 4PM. For more information, email us at either phil@philandjill.com, or jill@philandjill.com. Have a great week!